Simple answer is: mass and volume. Higher frequency means reduced material (and thus volume / mass) for transformers and rotating machines. Practical limit is around 400 Hz - much higher, and the magnetic components get pretty esoteric to minimize losses. They'd also start to have issues with prime movers and/or interference with VHF/UHF bands for communication purposes. In a small system like aircraft reducing the weight of the system is given priority, so higher frequency like 400 Hz (limited by losses). Power density of the machine can be increased either by increasing torque/speed, but increasing torque requires higher volume....so turbine driven alternators of aerospace applications always run at few kilo rpm. As per my knowledge, reduction in inrush current by transformer design changes (low flux density or increased impedance) is marginal. Leakage % impedance will not reduce inrush, but only air core inductance of the energized winding. 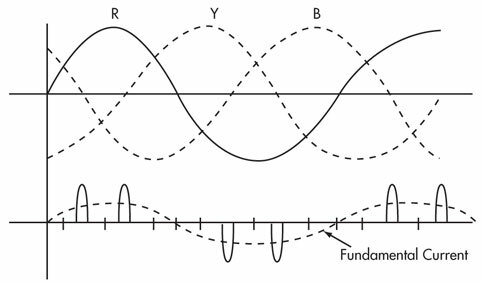 Inrush current = (peak of phase voltage/ impedance consisting of air core inductance + winding resistance) x factor based on flux density. This is my experience as a transformer designer for nearly half a century. In transformer classics (see page 37 of Transformer Engineering -LF Blume of GE, 1951) where measures for reducing inrush current are discussed, never the above type of design changes are proposed as a solution. Pre charging etc were mentioned in such texts, but today controlled switching is the accepted solution to reduce inrush currents. Some facts on modern power transformers compared to those of 30-40 years back. This may be contrary to the recordings in old transformer text books. All large power supply systems (sized to power cities) need to have frequency and voltage relays to drop load when the system begins its oscillation (when generation and load are out of balance). This is done to attempt to match load and generation. I live in the Western US have seen large scale load drops (large portions of cities, affecting millions of customers) due to large transmission line outages that caused a mismatch in generation vs load, causing voltage and frequency oscillation, which in turn tripped off loads (over and under frequency and voltage relays). This large scale drop in loads (at different frequencies and voltages, done in stages) finally matched generation to loads and stabilized the system. Depending on the size of your system, stages of frequency and voltage relays connected to most of the distribution circuits can help prevent a total collapse of your power supply system. 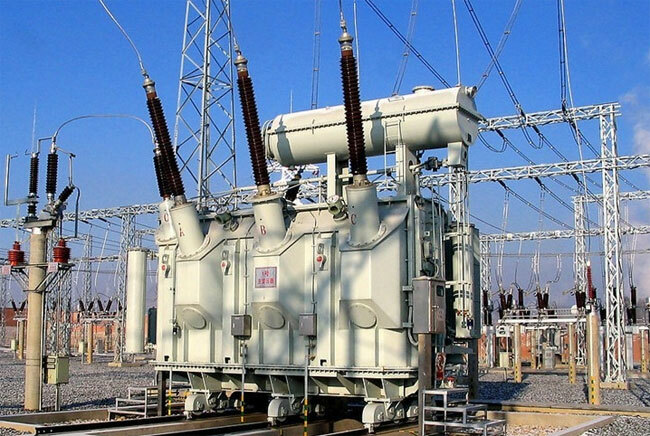 Please pay attention to internal high voltage components of the frequency converter, only qualified electricians can maintain and troubleshoot the frequency converter. Turn off the frequency converter before proceeding troubleshooting procedures if it's not necessary to do a live troubleshooting. GoHz frequency converters do not require daily maintenance, but a regular maintenance is benefited of longer lifetime, the maintain times is in accordance with the environmental conditions. Do not put any liquid objects on the top of the frequency converter. If the frequency converter is installed in a harsh environment, such as windy and dusty, pay more attention to make the frequency converter clean or do more frequent maintenances. Basically they are motor loads, for 3 phase induction motors voltage variation at motor nameplate frequency must be within plus or minus 10% and frequency variations at motor nameplate voltage must be within plus or minus 5%. The combined variation of voltage and frequency must be limited to the arithmetic sum of 10%. 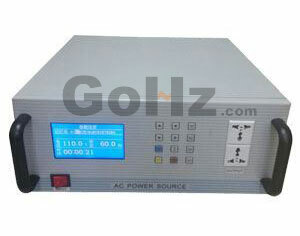 What is important is the flux density ratio, which is the ratio of line voltage over line frequency. If a 415V 50Hz motor with an FDR of 8.3vhz was to operate on 460V 60Hz with a FDR of 7.66vhz this would be okay as the percent variation is 8.35& which is below the 10% allowable arithmetic variation. With fans, look at the fan curve. Changing from 50Hz to 60Hz increases the rotation speed of the fan to require more power than the motor is capable of. This may well push the fan to overload. Fans are usually sized very close to the available power of the motor and have little margin. Many have to change to a fan with less pitch to operate at the higher speed. Simple enough to do ahead of time but not so if you learn about after burning out the motor.